We have successfully launched Lokuttara Leadership Academy in Kerala, where we offer community classes, workshops and public programs for young women and men, local parents and children. We also lead an Intensive Residential Program for Young Men and Boys from across Kerala, and we have launched a new Residential Program for Young Women and Girls, Blossom Projects. 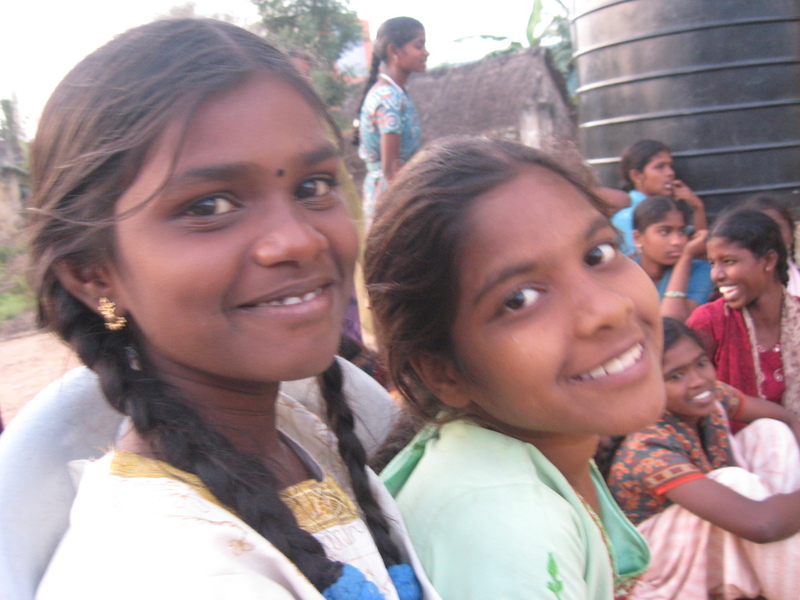 Our past projects included the support of 50 students living at Sakya Hostels in Tamil Nadu, as well as support of a small mental health project for Dalit women in remote villages in Tamil Nadu. Please make a contribution and invest in our students. All proceeds will benefit Jai Bhim International's youth projects in India. Thank you for your generosity.